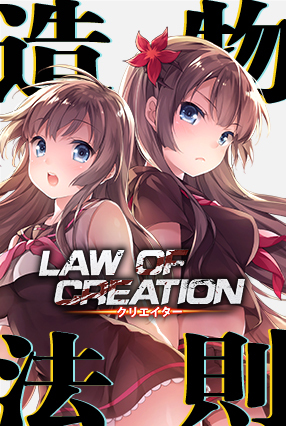 Law of Creation uBeeJoy Adventure Moe School Life On-going 68296 Read Now At that moment, mankind's place in the food chain would be forever changed. Yagita, saved from becoming zombie grub by the mysterious girl Pandora, begins to awaken an unknown power from within. Yet the global zombie mutation has just begun, little do they know that the biggest threat in the history of the human race is about to unfold.